Home » Blog » Alix takes a Scotland Untour! Alix takes a Scotland Untour! I was drawn to Scotland by the desire to stand in the midst of breathtakingly beautiful moors and crags and mountains and lakes. My Scottish Untour did not disappoint. Arriving at the Wallace View 2 apartment, situated on a farm just outside the city of Stirling, I felt the tension of travel begin to give way to the peacefulness of the bucolic setting, sheep and horses included. And the sky was so big and it stayed light until 10 or 11 each night, and although we were prepared for lots of rain, in fact we had really just one truly rainy day. Val Storrie, the onsite Untours staff-person was wonderful. Whether it was rescuing my friend and I when we got hopelessly lost on the way to orientation (it’s not driving on the left, it’s those blasted roundabouts! ), or accommodating multiple departure dates and requests, Val was patient, reassuring, and extremely responsive. 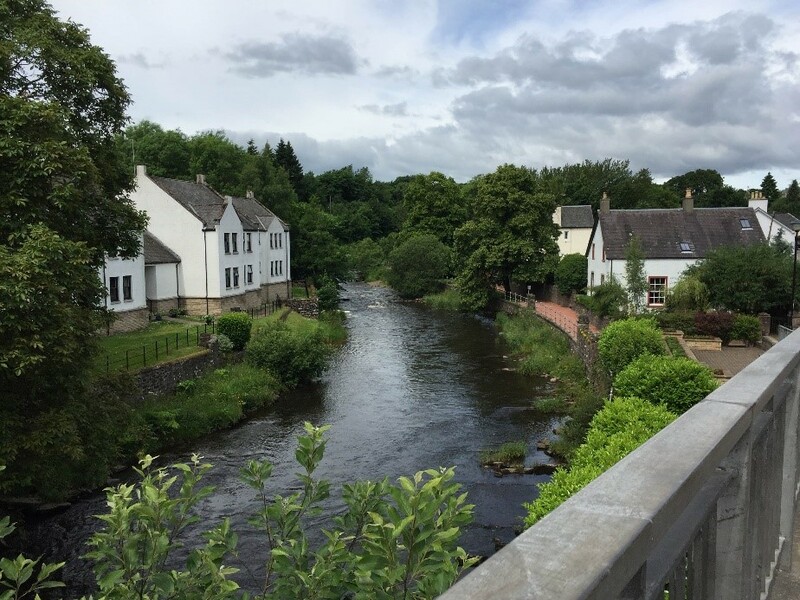 When we finally got to orientation, we were excited to meet the other Untourists and to explore the town of Dunblane. I highly recommend a visit to the Leighton Library in Dunblane. The collection dates from the 17th century and they actually let you hold and look through the books. 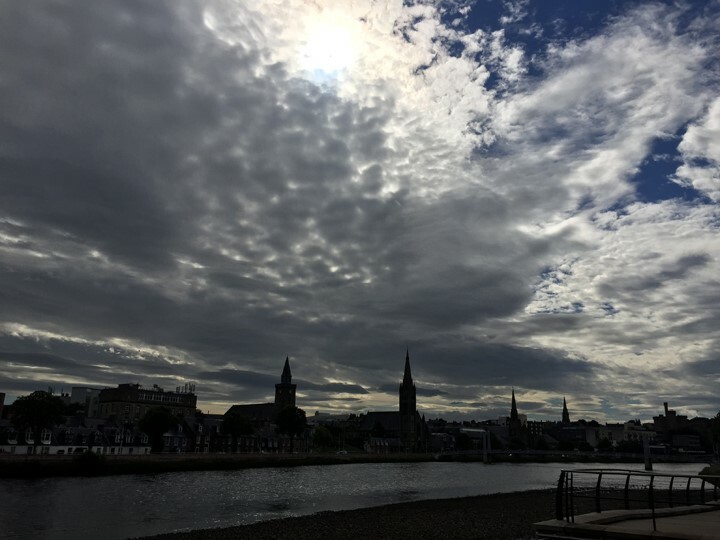 After the week at the Wallace apartment, I headed off on my own to Inverness for three nights. Although this part of my trip was not through Untours, I think that future Scottish Untourists will find Inverness to be a charming base in and of itself, and a very convenient jumping off point to explore the Highlands, whether they are looking for whiskey distilleries, faerie hills or the Loch Ness monster. It’s fantastic that Untours is basing their new Scottish HIghlands Untour there. Find out more about the Scotland Untour and the new Scottish Highlands Untour. 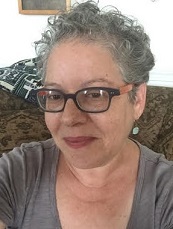 Alix Rabin is a founding member of the Untours Foundation and currently serves as Board Treasurer. A close friend of Hal and Norma Taussig, Alix was also an employee of Untours for several years and was delighted to get behind the mission of the foundation by serving on the board. “Building capacity, rather than dependency seemed a much more sustainable way to address urgent issues like poverty, joblessness, environmental sustainability and economic justice,” says Alix of the Untours Foundation’s strategy. “I’m very proud of the work the foundation continues to do and the innovative social/environmental entrepreneurs we fund.” Hal and Norma adored Alix, and the foundation continues to be grateful for her dedicated service.